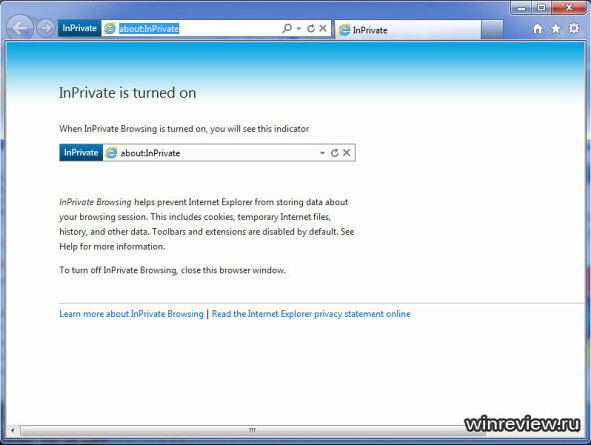 It looks like the upcoming Internet Explorer 9 RC build will feature some user interface changes. Russian website has had their hands on the build numbered 9.00.8073.6010 (WIN7_IE9_Partner.110113-2300) and made a comparison against IE9 Beta. Sharper edges, some color changes and various tweaks. Furthermore, it now scores 95% in the ACID3 test and 116 in HTML5Test.com (compared to 96 for public beta). You’ve got the second set of screencaps the wrong way around. So soon we will see Public RC build, Good. If you look closer and pay more attention you’ll notice that nothing actually improved (except for showing download speed on download manager). Microsoft should know better than changing the look of a browser and playing with some colors instead of improving user experience by introducing some features like tabs on title bar (something Chrome and Opera did a long time ago and Firefox realized it in beta 9 but IE seems to be missing the point!!) and adding a close button to all the tabs (IE is the only major browser that’s missing it). Sure adding some color schemes is nice but take a look at IE, you’ll understand lots of things are missing. I think that all is well and I am glad … ;) Download Speed previously appeared Download Manager when you put the pointer over the download time. No, I didn’t mean when it’s just one tab. In other browsers, when you want to close a tab, you don’t have to switch to that tab and then click on the close button. Right now in IE you cannot close a tab without switching to it. Also the current design (an also the RC) has a full row (title bar) that is used for NOTHING! They could move their tabs to that area and be more productive. Currently you cannot refine your search in the addressbar (because it’s a URL not a phrase), you cannot search for something like “define:USA”, you cannot search the same phrase in more than one search provider without retyping it. They also don’t listen to any feedback. It’s funny. IE 9 doesn’t even have a spell checker!!! I could go on and on, but I prefer not to! A blank area which is at the top, it is not empty, although it looks like. There are still titles, but they are just hidden. You have got it wrong! you can change your search provider by clickinf the down arrow next 2 search symbol. and you can close any tab by pressing the middle mouse button on the tab. 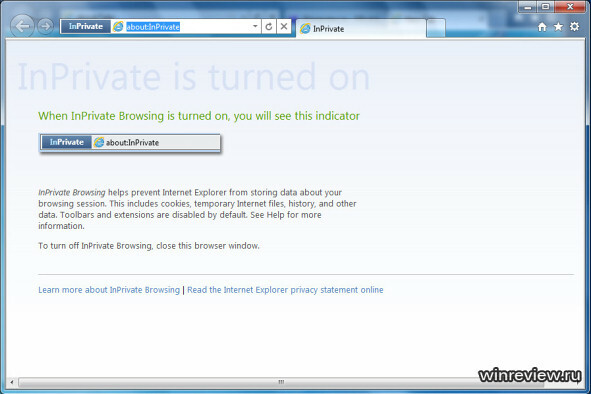 Oh yes, IE9… it’s been that long ago since they have released anything that I had almost forgotten about it.